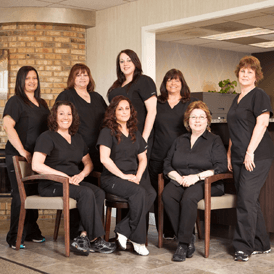 With years of experience and continual training in the most current hygiene treatments and procedures, our hygienists are able to give you the peace of mind you deserve when trusting someone with your oral health. When it comes to patient care, our hygienists are second to none in providing a comfortable, positive dental experience you’re sure to enjoy. Our assistants stay up-to-date with the newest and best technology in order to serve you better, and continue their training throughout the year. 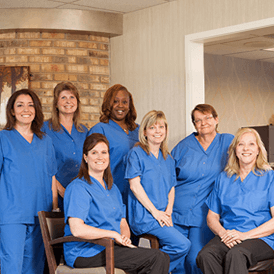 They look forward to helping to bring you optimal oral health and a great smile for life! Our receptionists and insurance team are here to help you with all administrative tasks in our office. 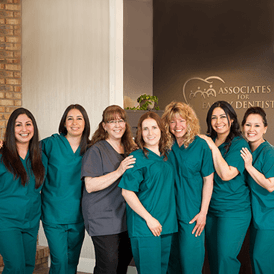 From scheduling to coordinating insurance benefits to answering your questions, they are a team dedicated to helping you with your dental office experience. They are well prepared to make sure your visit is as efficient as possible.